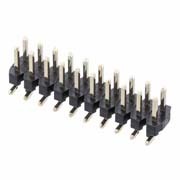 10+10 Pos. 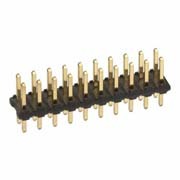 Female DIL Vertical Throughboard Conn. 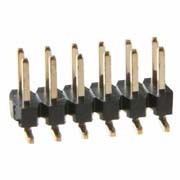 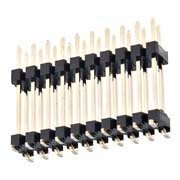 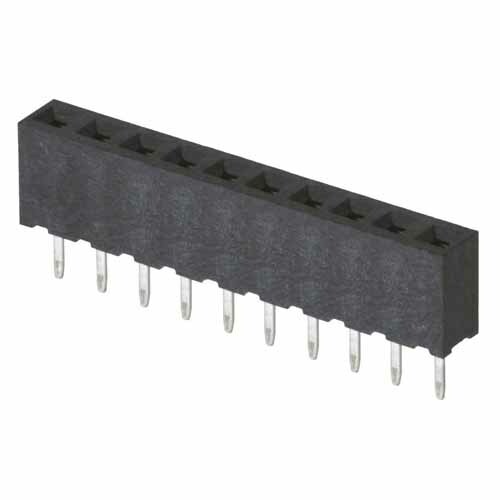 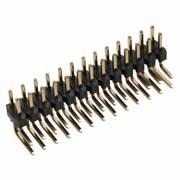 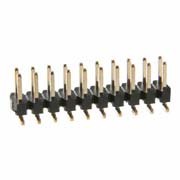 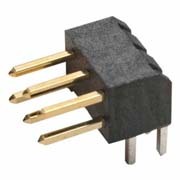 Double Row, 2.4mm PC Tail, 4.3mm connector height - 20 contacts (10+10). 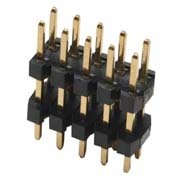 10+10 Pos. 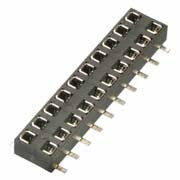 Male DIL Vertical Throughboard Conn.
10+10 Pos. 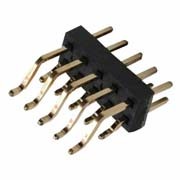 Male DIL Horizontal Throughboard Conn.
10+10 Pos. 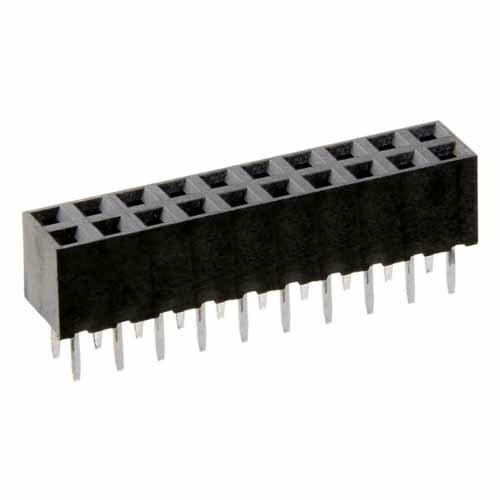 Male DIL Vertical SMT Conn.
10+10 Pos. 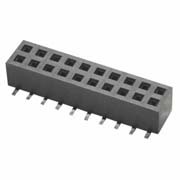 Male DIL Horizontal SMT Conn.
10 Pos. 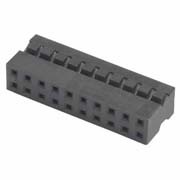 Female SIL Vertical Throughboard Conn.
10+10 Pos. 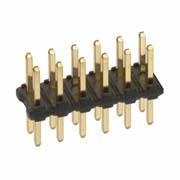 Female DIL Vertical SMT Conn.